Thảo luận trong 'English Discussion' bắt đầu bởi Sax, 29/7/15. 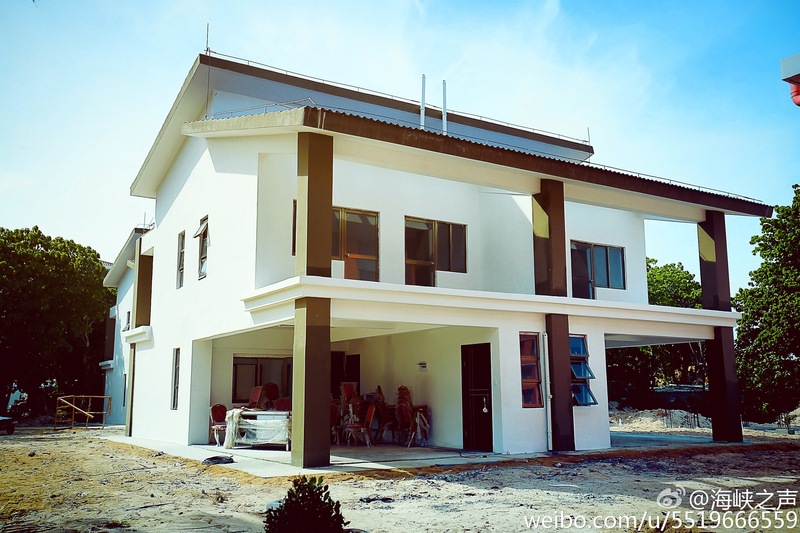 CN make a massive upgrade for CN fishermen's 'home' in our Phú Lâm (Woody) isl. China are consolidating their South China Sea's occupation, their action is violated international law and damage peace in area. 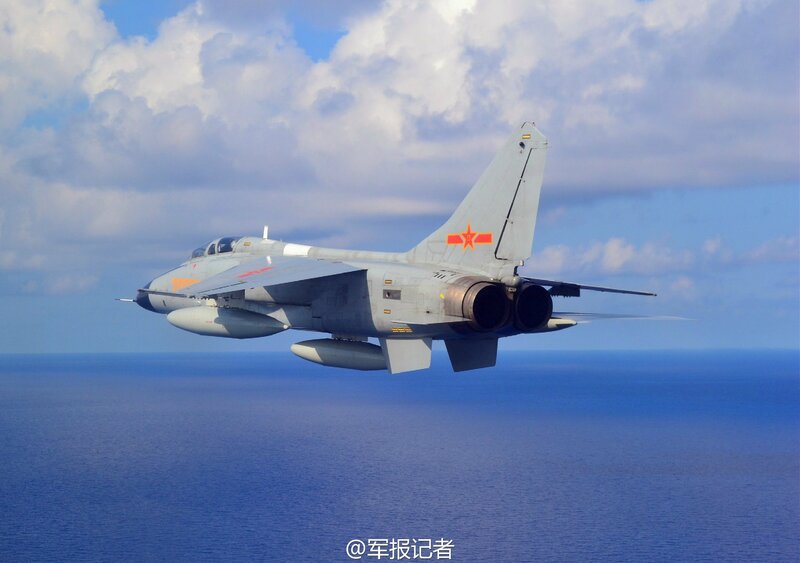 Their action is making war-day in South China Sea is visible. Viet Nam youngers can not and will not accept our land had been invasion by Chinese or any foreign powers! We will try any peace method but i think Chinese only understand the langguage of the fist. Tony và Sax thích bài này. 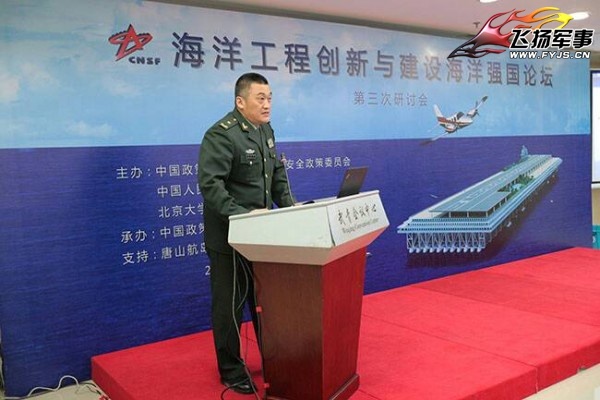 China's first large floating platform, displayed at the recently concluded National Defense Science and Technology Achievements exhibition in Beijing, attracted media attention from both home and abroad. 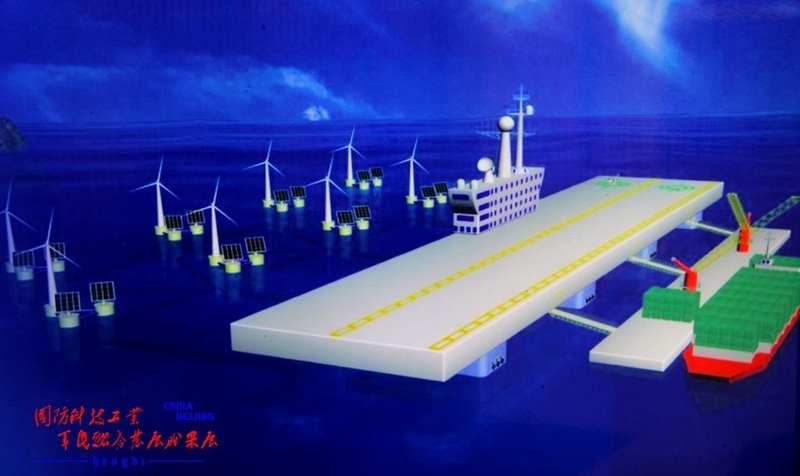 It is reported that this kind of very large floating structure (VLFS) is thousands of meters long and are connected by modules. 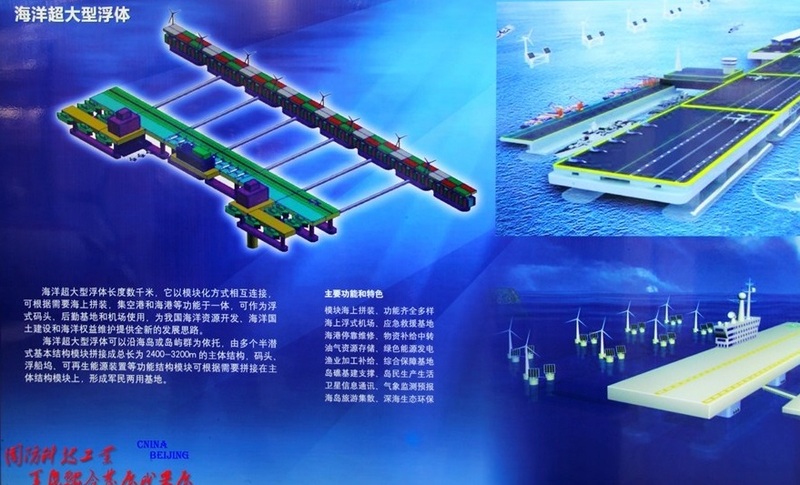 It can be assembled as required and used as a floating pier, logistics base and airport. 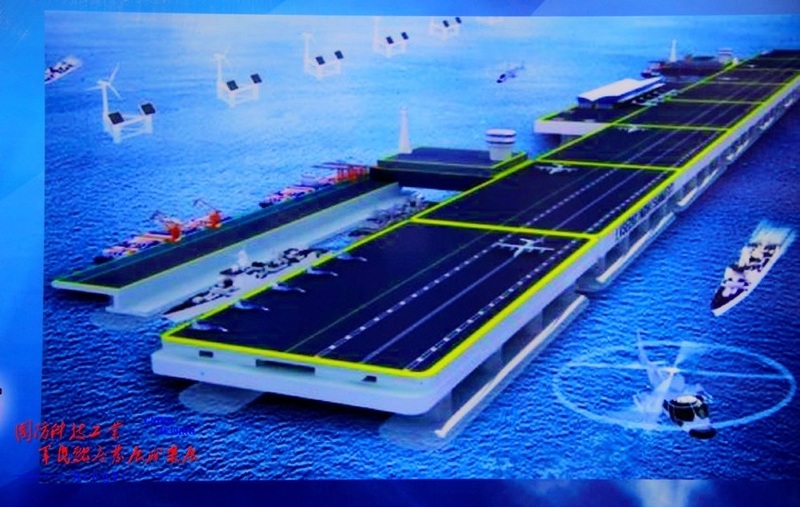 After linking a couple of such kind of floating platform, a large floating island or an airport will be made, which is very valuable for military and civilian use, said an expert when interviewed by Shenzhen TV. Is this huge floating structure large enough for all of Chinese to evacuate from their country? Is this huge floating structure large enough to for all of Chinese to evacuate from their country? Russia has released a new naval doctrine that singles out China as its core partner in the Pacific, signaling Moscow and Beijing’s push towards countering the Japan backed “Asia Pivot” of the United States. The Russians unveiled their new doctrine last Sunday on board the frigate Admiral Gorshkov, and in the presence of President Vladimir Putin. Regarding the Pacific, the amended naval doctrine, which will be valid till 2020, underscored that friendly ties with China in the Pacific were one of the cornerstones of Moscow’s new policy. 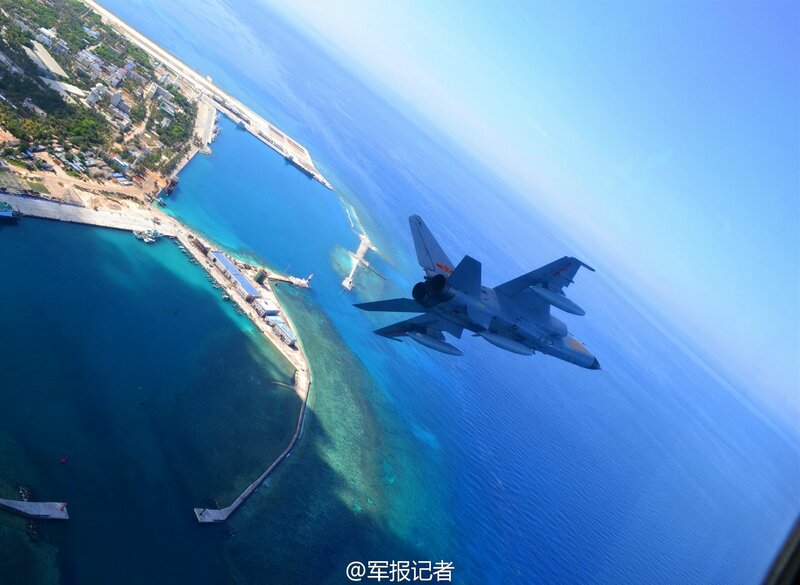 "Cooperating with China and other countries in the region is a crucial part of carrying out the nation's maritime policy," Russia's maritime strategy stressed. territory or citizens. Opponents say that the two security bills being debated in Parliament could draw Tokyo into U.S.-led conflicts around the globe. Specifically, the legislations can cement Washington’s “Asia Pivot” doctrine which envisages that 60 per cent of the total US armed forces would be deployed under the Pacific Command, with China as its focal point. A scathing Xinhua commentary had earlier this month slammed the billsas manifesting Japan’s return to its militarist past. frequent finger-pointing is to create and play up the 'China Threat,' so as to find excuses for passing controversial security bills," observed Mr. Yang. The Defence Ministry also pointed out that the oil platforms, of which the Japanese had released pictures, were being legitimately established within China’s territorial waters. In parallel, the Russo-Japanese ties are also now under increasing strain. Earlier this month, Russian Defence Minister, Sergei Shoigu announced that troops on Kuril islands, disputed by Japan, will be rearmed. On their part the Japanese have raised an alarm about a Russian military build-up in the east of the country, including on the Kuril Islands. conduct joint military exercises in the Sea of Japan. The Russian Navy’s Pacific fleet will deploy 20 warships as well as aircraft and helicopters, in the August drill, which is a follow up of a similar exercise that the two countries had held in the Mediterranean Sea two months ago. At the heart of the tensions in the Pacific are the South China Sea maritime disputes, which have pitted China against Vietnam, Philippines, Taiwan, Malaysia and Brunei. The Chinese have been incensed by the seven hour surveillance mission that was personally undertaken in the South China by Admiral Scott Swift — the U.S. Pacific fleet commander. earlier this month. 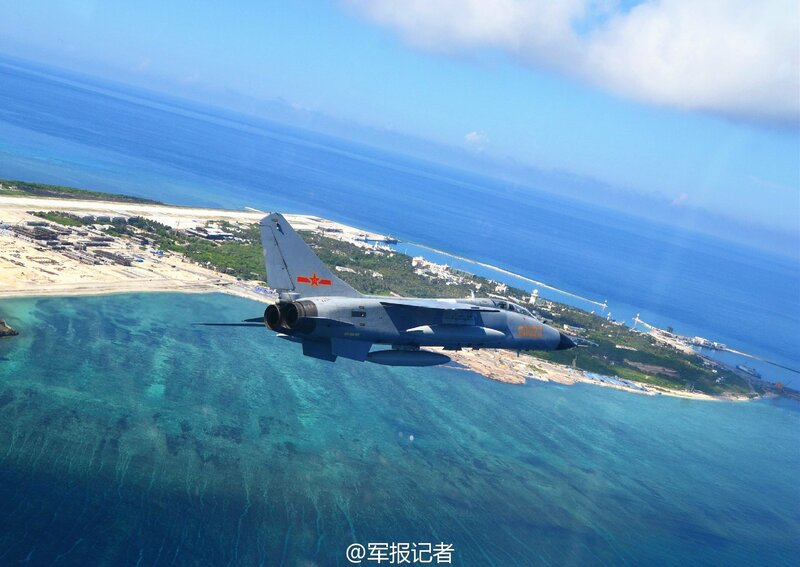 On Thursday, the Chinese Defence Ministry went ballistic by accusing the U.S. of militarising the South China Sea. "China is extremely concerned at the United States' pushing of the militarisation of the South China Sea region," Mr. Yang observed. 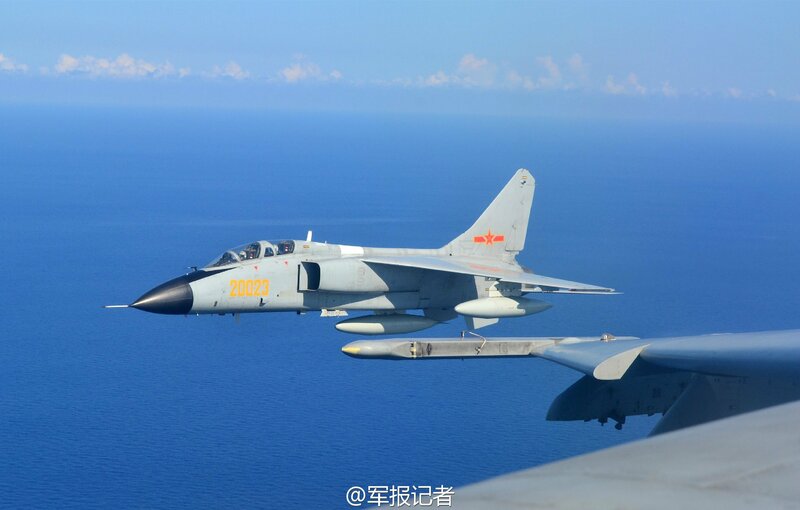 China has added punch to its rhetoric with the deployment last Tuesday of more than 100 Chinese naval vessels and dozens of military aircraft during military manoeuvres in the South China Sea. Aligning Moscow’s perception with the Chinese, Russian Deputy Defence Minister Anatoly Antonov observed in May that the U.S. was the main de-stabilising factor in the Asia-Pacific. "We are concerned by US policies in the region, especially since every day it becomes increasingly focused on a systemic containment of Russia and China," Russia Today quoted him as saying. 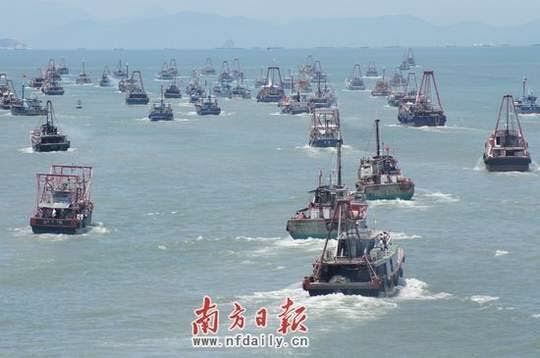 Russia should join wt CN to counter US, but I hope he will not do any thing bad to VN in East sea (SCS). có thể sắp được triển khai ??? 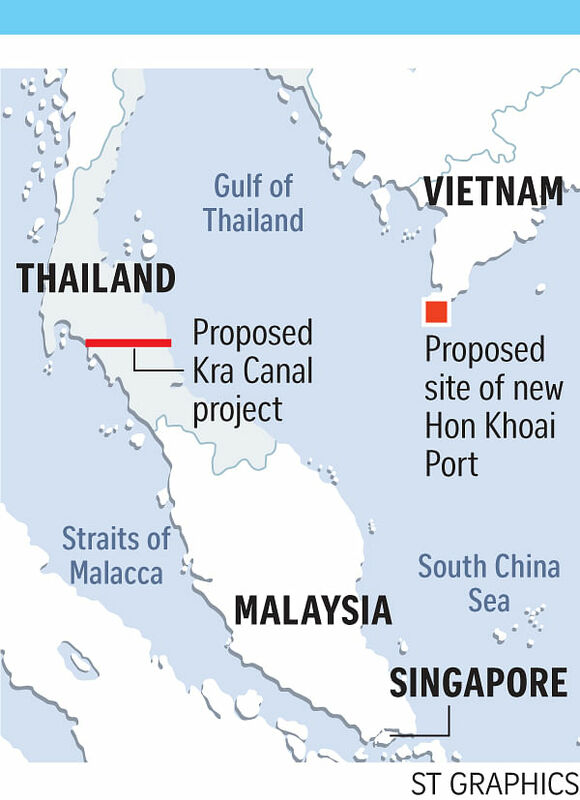 Talk just won't go away about a possible shipping lane - the Kra Canal - that, if it ever were to materialise, would be built through Thailand's Kra Isthmus, enabling ships to bypass the Strait of Malacca, and, in the process, Singapore's port hub. The long-touted idea of such a canal, while conveniently linking the Gulf of Thailand with the Indian Ocean, is fraught with regional geopolitical sensitivities. Recent developments would elevate that to include China-United States sensitivities, as well. This is particularly so after Chinese media reported in May that China and Thailand had signed a memorandum of understanding in Guangzhou to build the Kra Canal for US$28 billion (S$39.4 billion). Officials from both countries quickly denied the report in a matter of days. Still, that did not stop speculation that the project will be revived. Then, just last month, Vietnam announced that it would build a US$2.5 billion deep-water seaport, named Hon Khoai Port, on an island 17km off the coast of Ca Mau, Vietnam's southern-most province. The project was approved by Vietnamese Prime Minister Nguyen Tan Dung. A file photo of Ca Mau Province's Hon Khoai Island, where a US$2.5-billion seaport is being planned. On the surface, any link between Hon Khoai Port and the Kra Canal - which various quarters of the Thai political and business elite would like to see built - would not seem apparent. This is because the deliberation over the port has been couched within the larger issue of Vietnam's decision to increase its coal imports to meet growing energy needs. True, a Wall Street Journal report cited Indonesia and Australia as the "most promising" among four coal providers, besides China and India, for Vietnam. Sitting astride the Gulf of Thailand and the East Sea, Hon Khoai Port is well sited to receive Indonesian and Australian shipments. But the decision to build the port does not really make complete economic sense - until it is superimposed on the potentially heady commercial traffic the Kra Canal stands to provide. The Vietnamese government has introduced a new rule allowing coast guard forces to use weapons to chase away foreign vessels entering the country’s waters illegally. The rule will take effect on October 20. Vietnamese coast guards can start using weapons to chase away foreign boats which encroach on Vietnamese waters and disregard orders by Vietnamese maritime security officers. It said the chase can continue until the foreign boats are completely out of Vietnamese waters. Vietnam has reported many Chinese boat attacks against local fishermen when they were fishing near the Truong Sa (Spratly) and Hoang Sa (Paracel) Islands. The attacks have occurred more often since China deployed a US$1-billion oil rig illegally in Vietnamese waters in May last year. The rig was removed after two months.